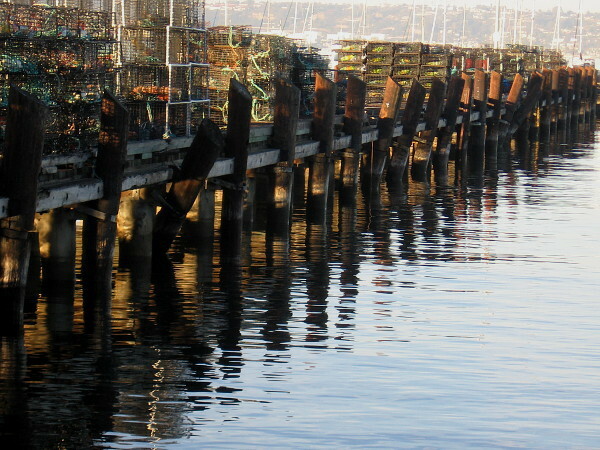 weird – Cool San Diego Sights! Amusing photos for April Fools. You should not be amused. The following series of photos, taken over the past few weeks, are so high-minded and deadly serious that smiles are not permitted. 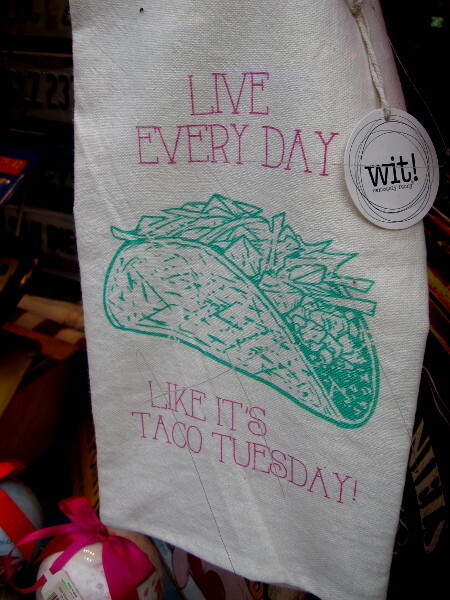 Live every day like it’s Taco Tuesday! 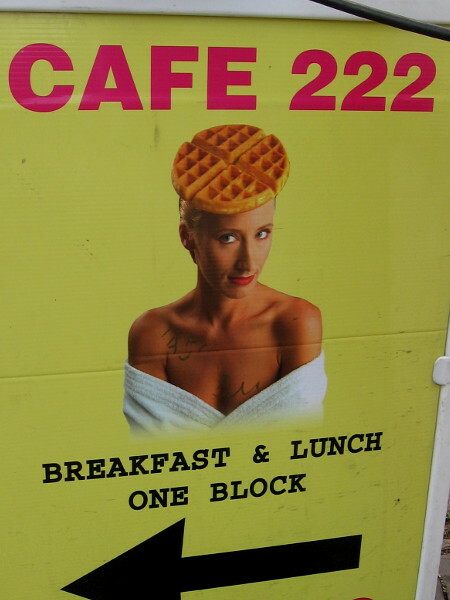 Waffle hats are in style at Cafe 222. You can caption this one! 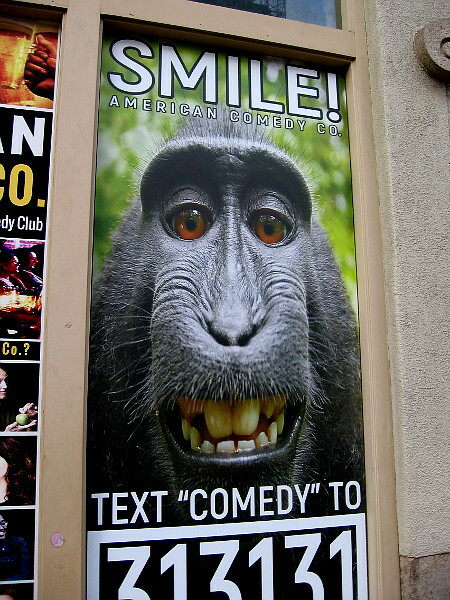 Posted on April 1, 2019 April 1, 2019 Tags absurd, crazy, funny, humor, laughter, photography, posters, san diego, shops, signs, silly, smile, weird, windows1 Comment on Amusing photos for April Fools. A mixture of the strange and delightful! 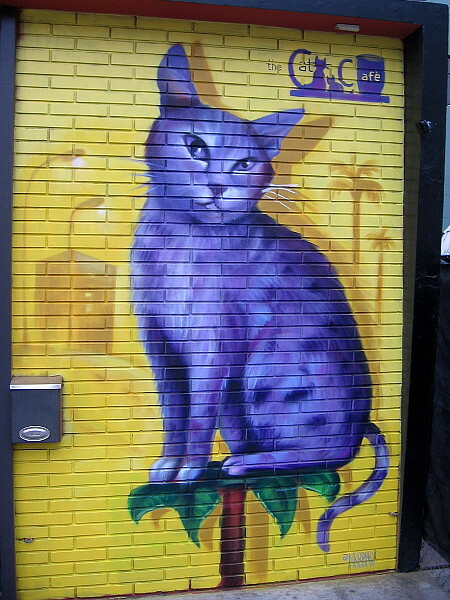 A purple cat on the wall of The Cat Cafe. 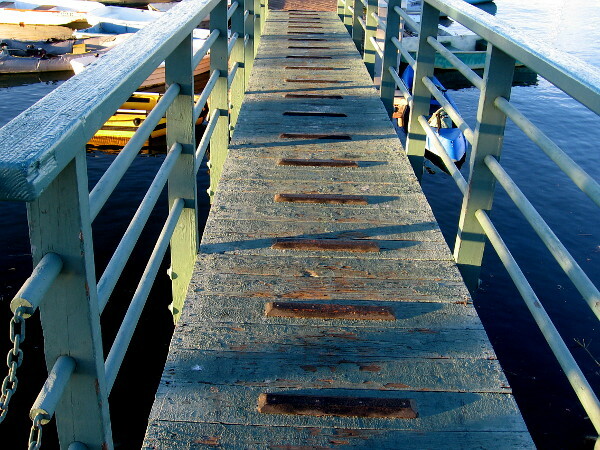 I went on a long walk through downtown this morning. 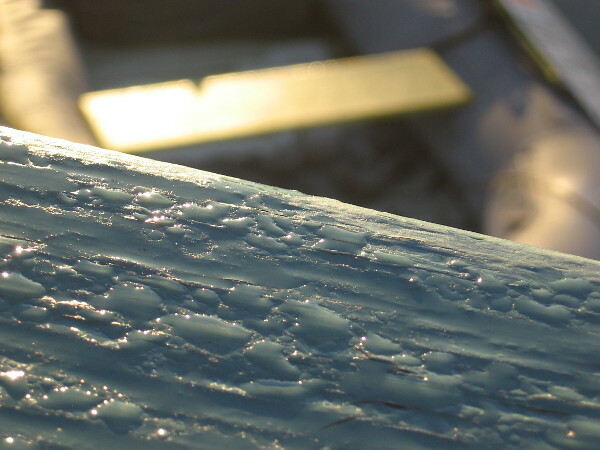 My plan was to take some blog-worthy photographs before the rain begins in earnest tomorrow. 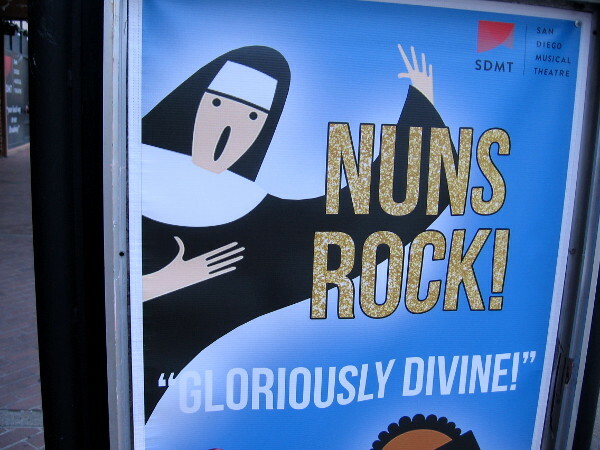 As I randomly wandered from block to block, my eyes found a variety of strange and delightful sights! 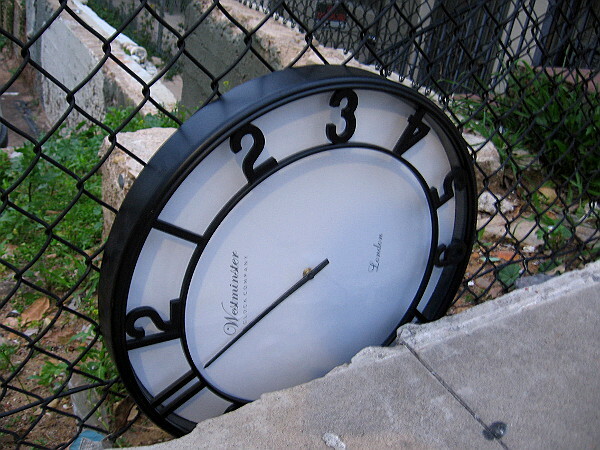 A clock wedged between a sidewalk and fence. 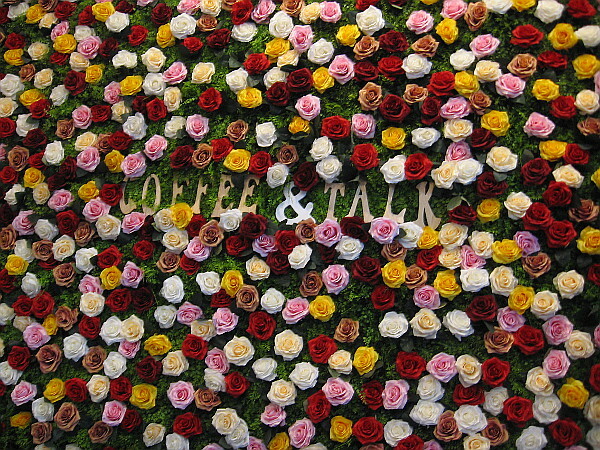 A wall of roses welcomes guests to Coffee ‘N’ Talk. 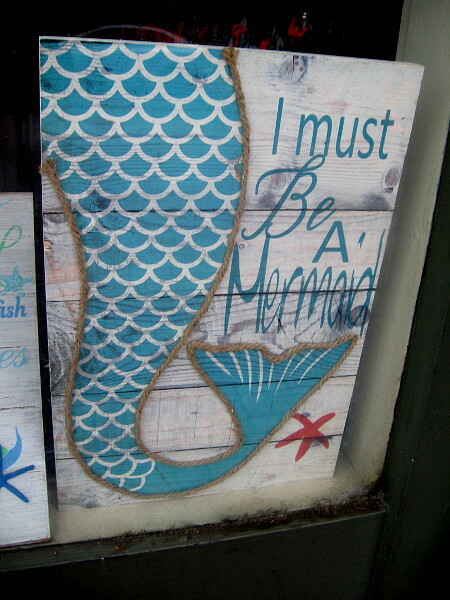 I must be a mermaid. 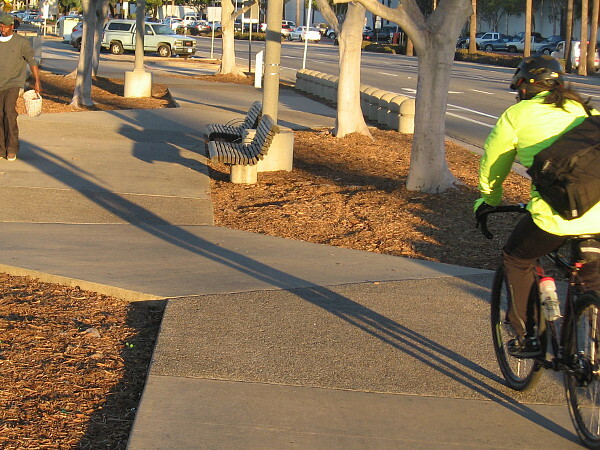 PARKING is disappearing, and soon there will be none. 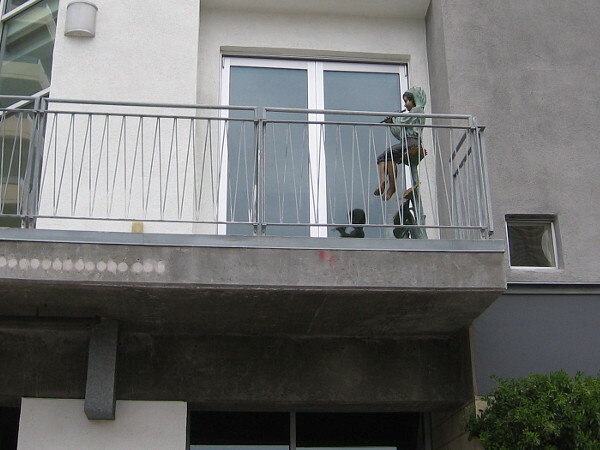 A boy plays a flute up on someone’s balcony. 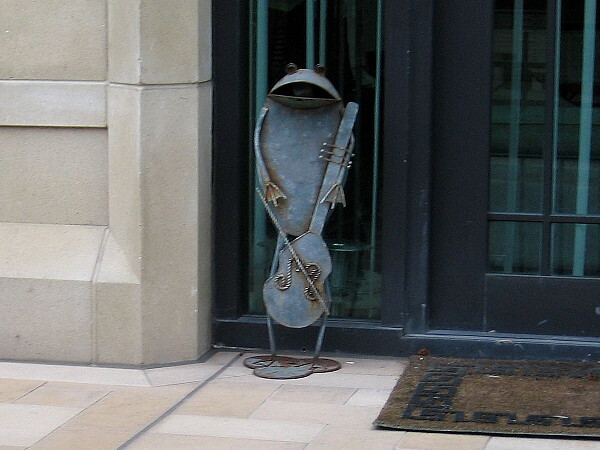 A frog plays a violin by someone’s front door! 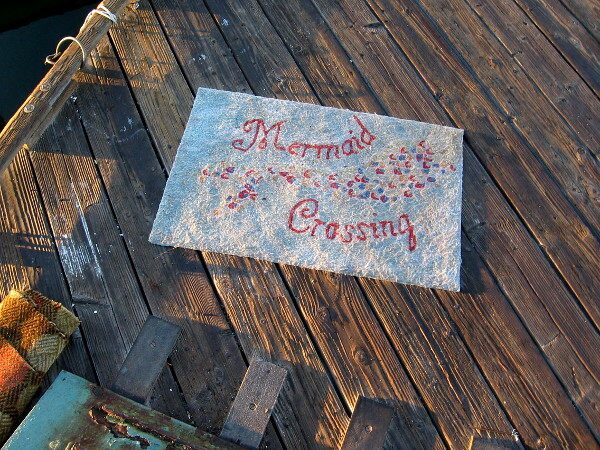 Posted on February 13, 2019 Tags art, cats, downtown, fun, funny, humor, mermaids, photography, san diego, sculptures, signs, strange, walking, weird3 Comments on A mixture of the strange and delightful! Somebody lost their heads by the sidewalk! A couple of heads are missing! I’ve discovered two strange, disembodied heads sitting on the ground by the sidewalk! 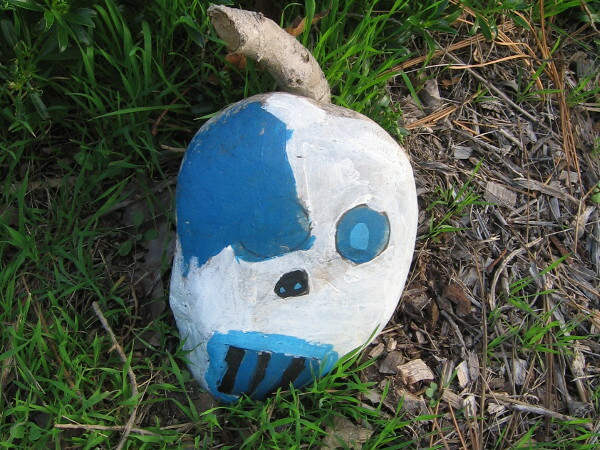 The second head, which looks kind of like a painted Dia de los Muertos skull, was discovered beside a sidewalk about a week ago as I walked through Mission Valley on my way to work! Has anyone out there lost their head? Or heads? 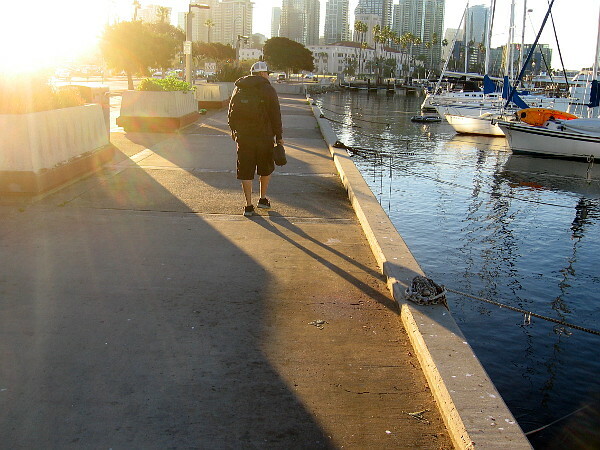 I live in downtown San Diego and love to walk around with my camera! 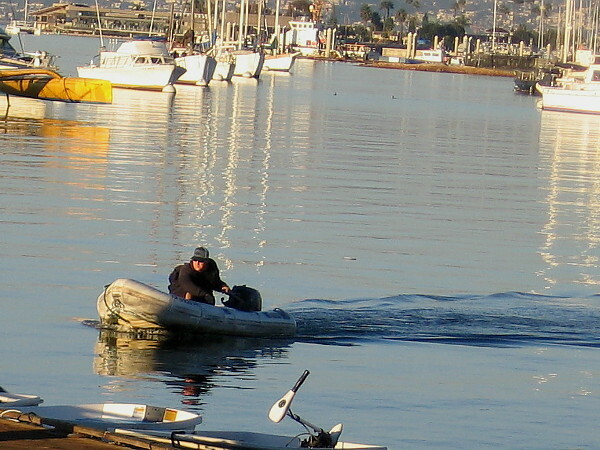 You can follow Cool San Diego Sights (and have more fun) via Facebook or Twitter! 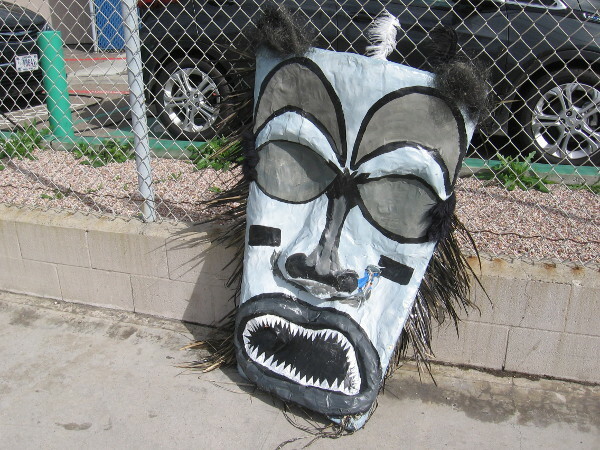 Posted on February 3, 2019 February 4, 2019 Tags art, creativity, funny, humor, imagination, photography, silly, strange, streets, unusual, walking, weird1 Comment on Somebody lost their heads by the sidewalk! 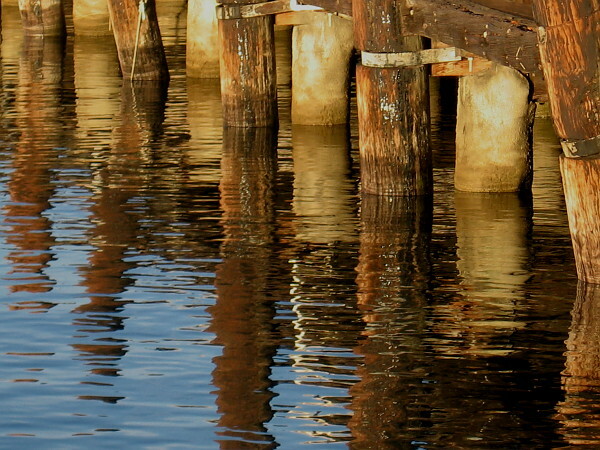 Cool reflections and shadows by the water. I had some fun early this morning! 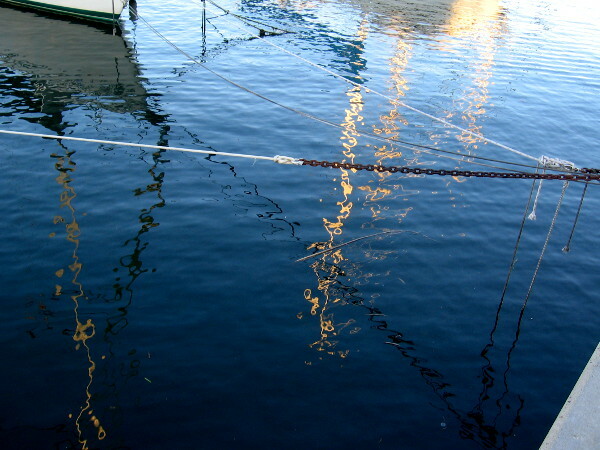 As I walked along San Diego Bay in the Crescent area, just north of the Grape Street Pier, I noticed all sorts of wavy reflections and elongated shadows. 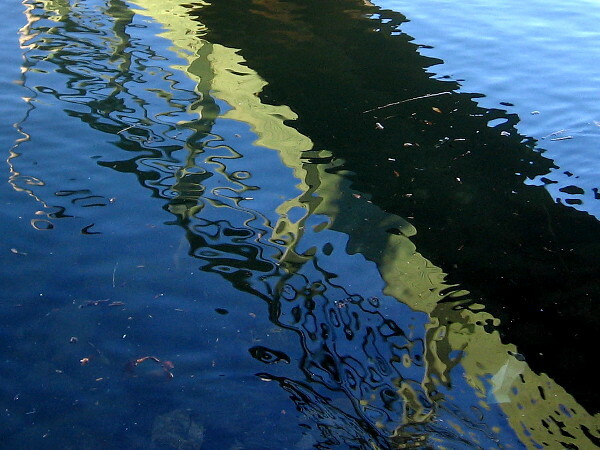 Many photographs, when I cropped them, became weird and mysterious. 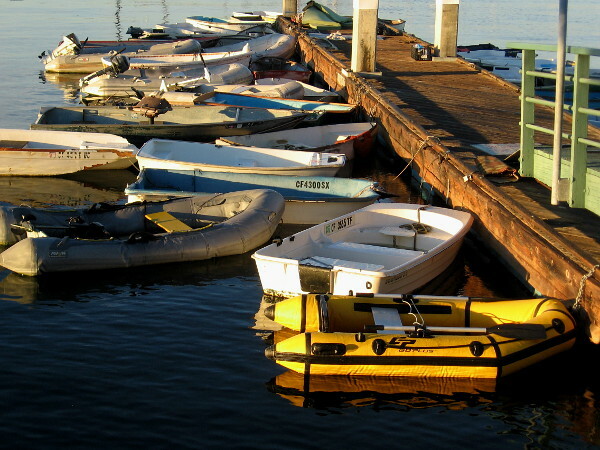 Posted on December 19, 2018 Tags boats, cool, embarcadero, light, morning, mysterious, photography, piers, reflections, san diego, san diego bay, walking, water, weirdLeave a comment on Cool reflections and shadows by the water. 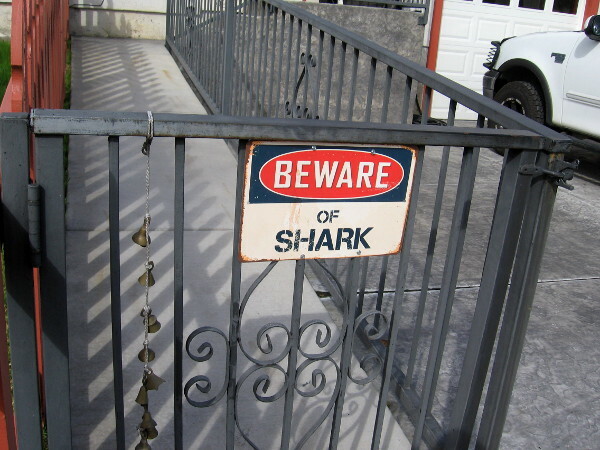 A few odd, humorous sights around town! Sign in a window of The Bell Marker on Broadway. 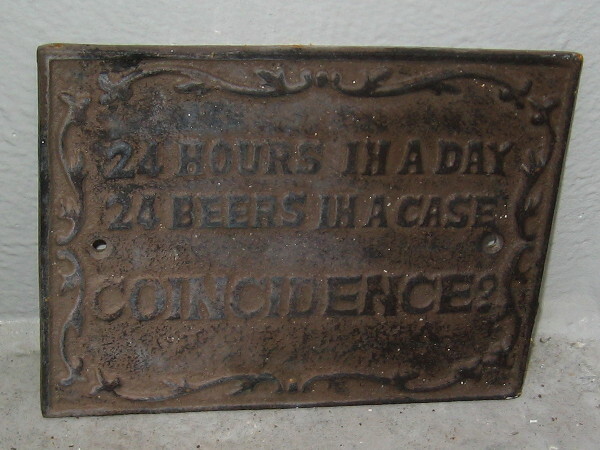 24 Hours In a Day. 24 Beers In a Case. Coincidence? 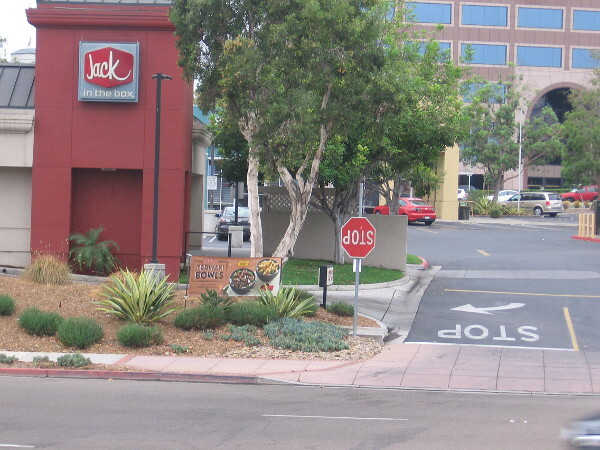 If you’re driving an inverted car past Jack in the Box near Hazard Center, this stop sign might make sense. 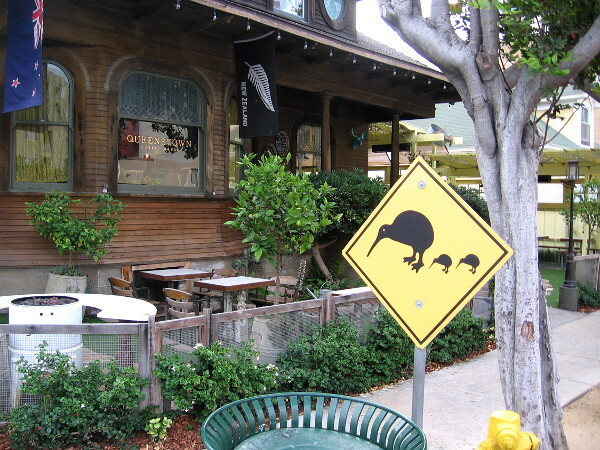 An unexpected Kiwi Crossing street sign in Little Italy. 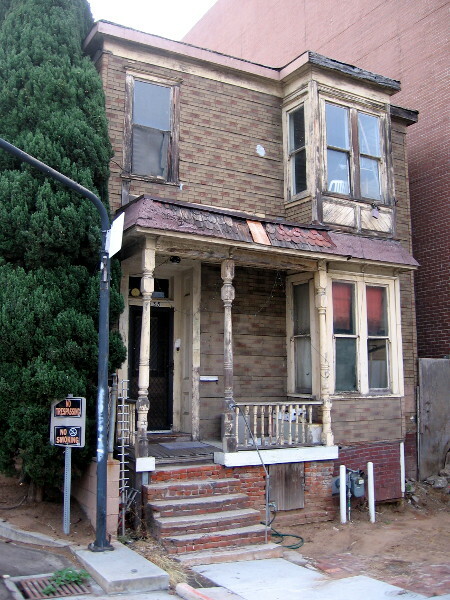 This might be the most dirty, decrepit, ramshackle house in downtown San Diego. One day it’ll likely vanish in a cloud of dust. 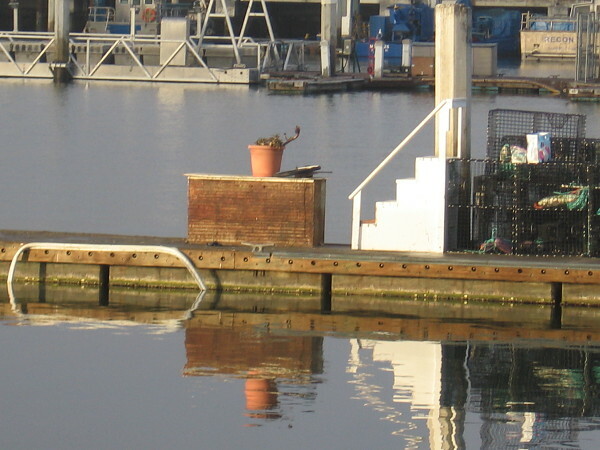 A miniature garden in Tuna Harbor. One potted plant. A funny sight hanging out in Little Italy. 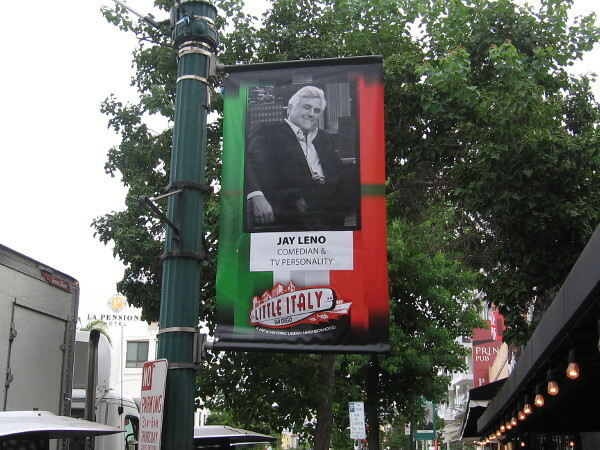 Jay Leno! 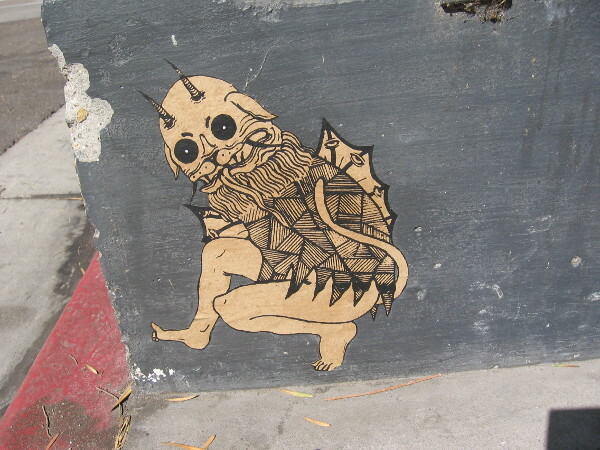 A very peculiar figure creeps along a downtown sidewalk. 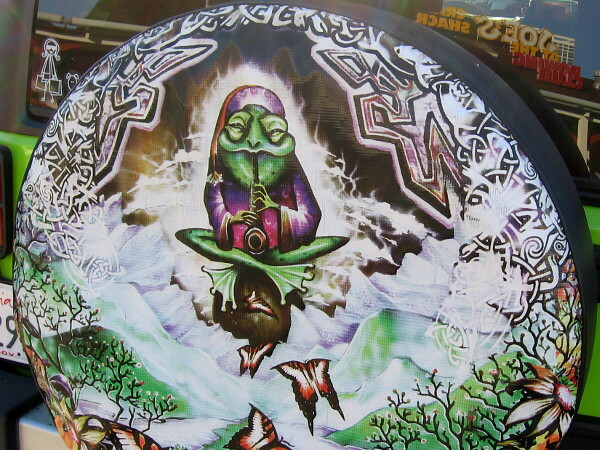 Another odd figure on the back of a vehicle. 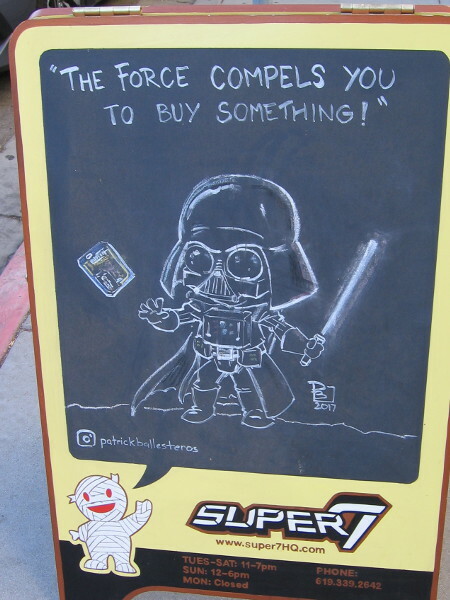 An East Village shop uses The Force to compel would-be shoppers. 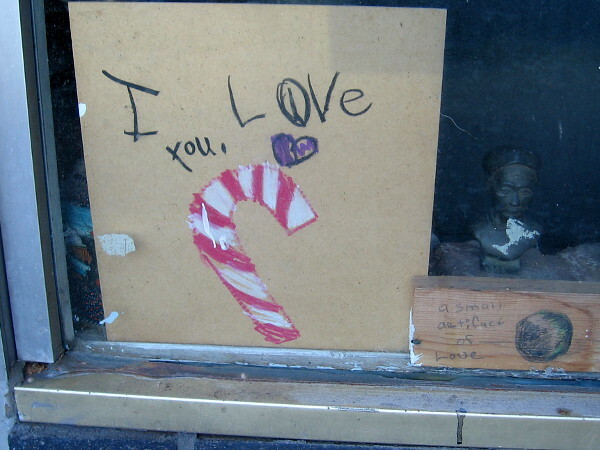 It’s over three months until Christmas, and I already see a candy cane in one window! 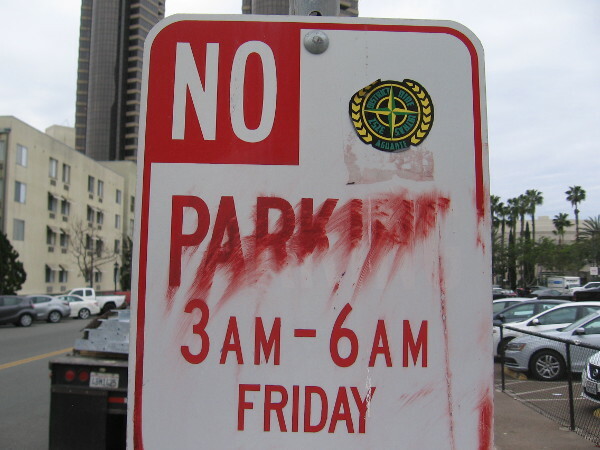 Posted on September 15, 2018 Tags absurd, bizarre, buildings, funny, humor, photography, san diego, signs, strange, street art, streets, walking, weird, windowsLeave a comment on A few odd, humorous sights around town! Funny photographs from the past five years! 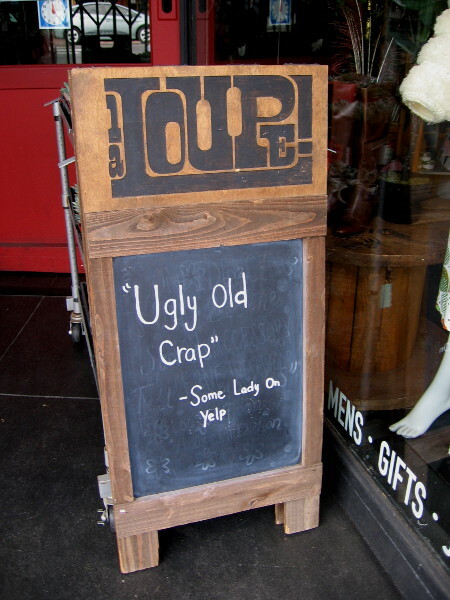 A humorous sign on the sidewalk. 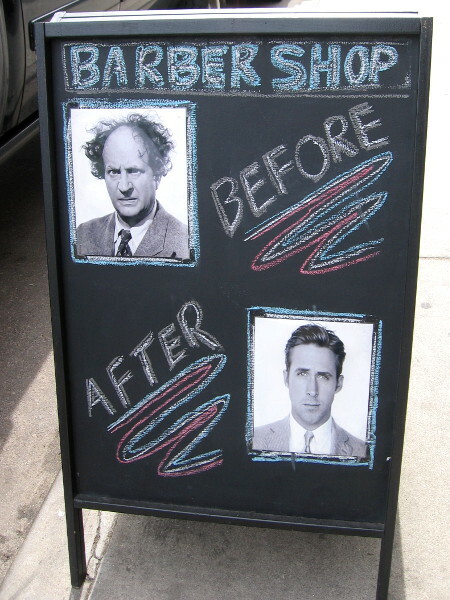 Head into this barber shop and come out a completely different person! 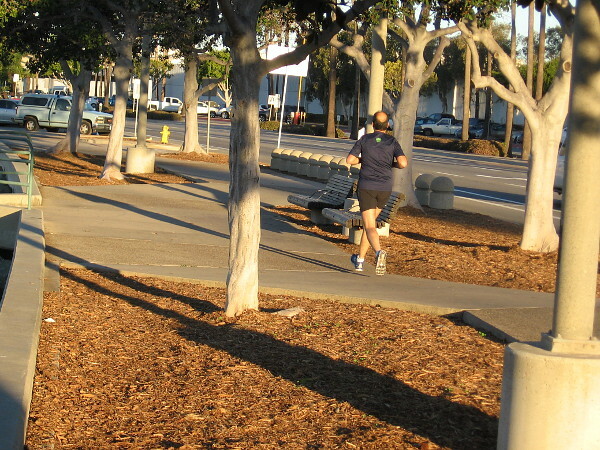 This morning I was riding the trolley to work when I had a silly idea. 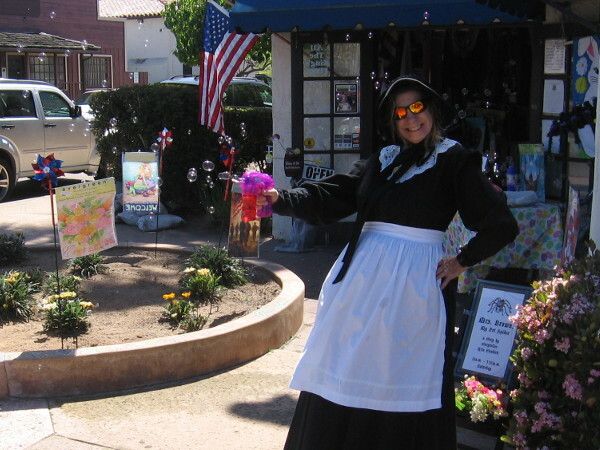 To celebrate five years of Cool San Diego Sights, why not post some funny photos from a variety of old blog posts? Because I’m lazy, or perhaps because it adds to the element of random craziness, I haven’t changed the original captions. 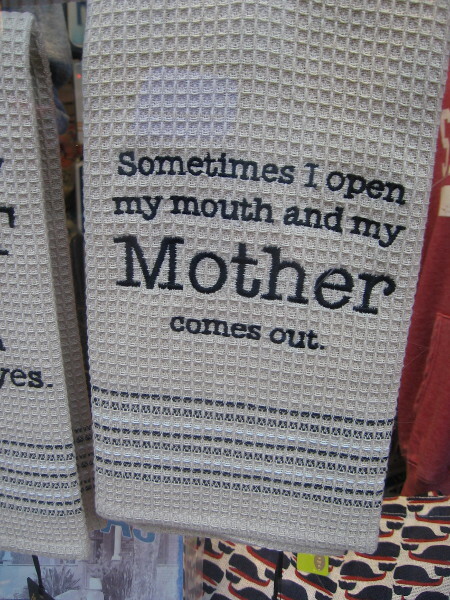 Enjoy a bit of humor on a Monday! 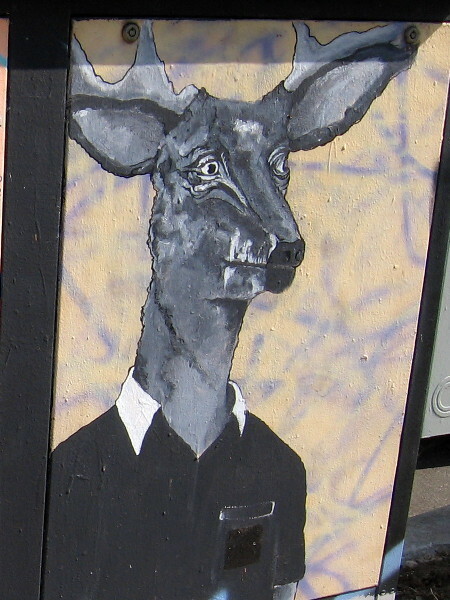 A deer dressed in a polo shirt. 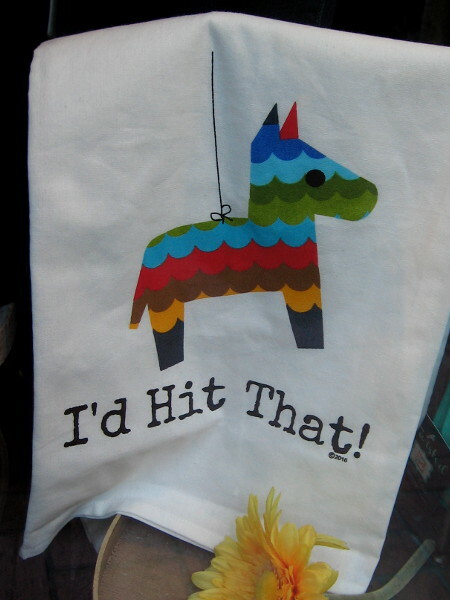 Humorous street art in Golden Hill. 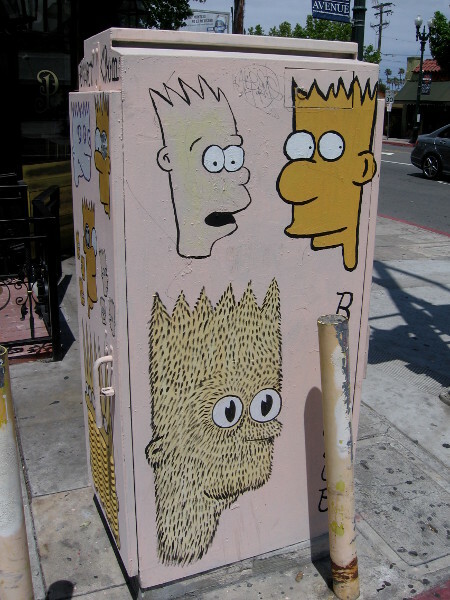 This side of the fun Bart Club utility box has the funny cartoon character’s face in need of a shave! 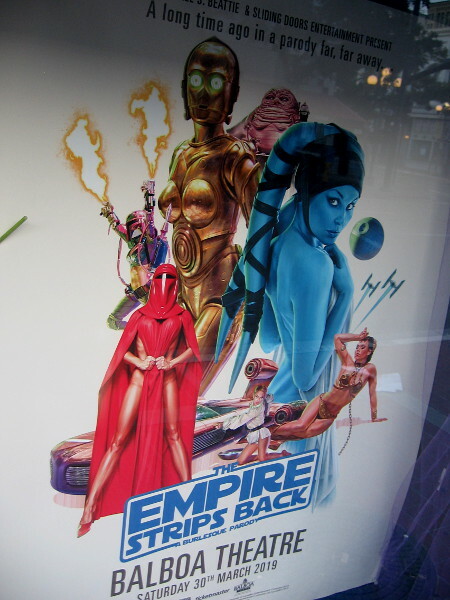 Funny Star Wars street art in San Diego. 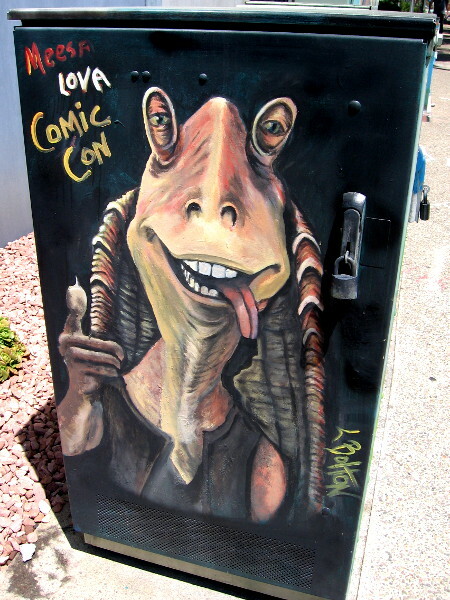 Jar Jar Binks says Meesa Lova Comic Con. Like the mythical Atlas holding up the Earth, an incredibly strong person single-handedly shoulders the moon. 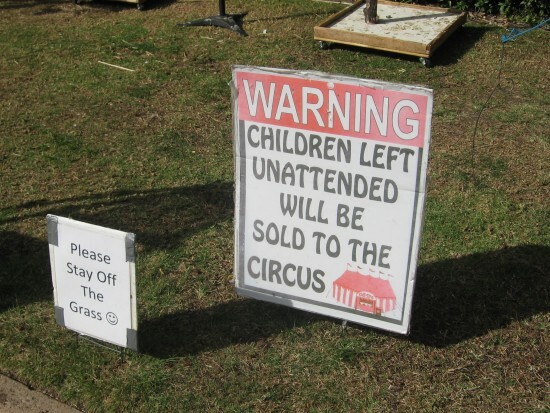 Just a funny sign on the grass I thought I’d share. Is that a digital Sheldon Cooper on the screen? No! 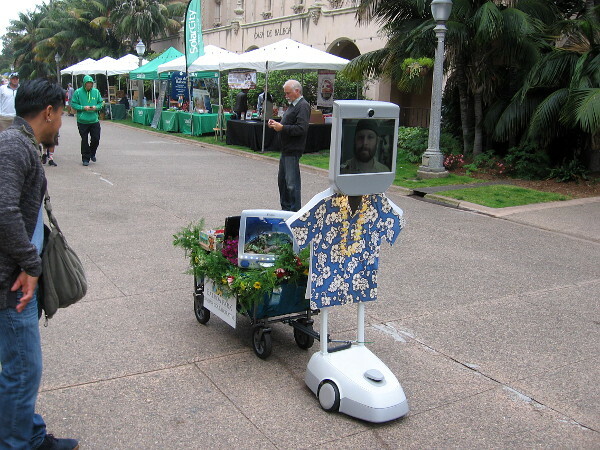 It’s a funny remote-control parade “float” created by the Balboa Park Online Collaborative. 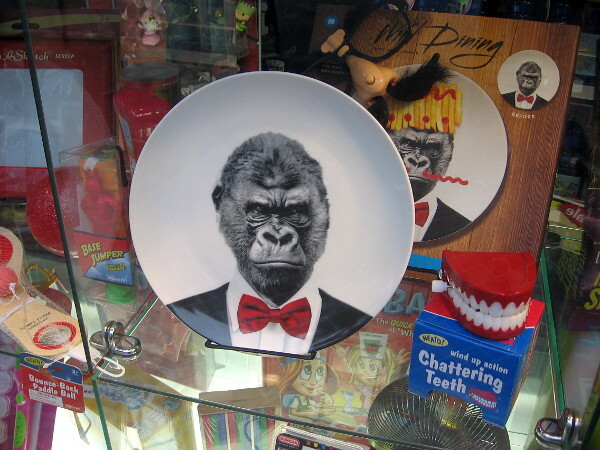 A well-dressed gorilla on a plate in a funny San Diego shop window. I also see some wind-up chattering teeth. Jack in the Box’s Crave Van smashed through a wall of comic books in the Interactive Zone! Too much fun! 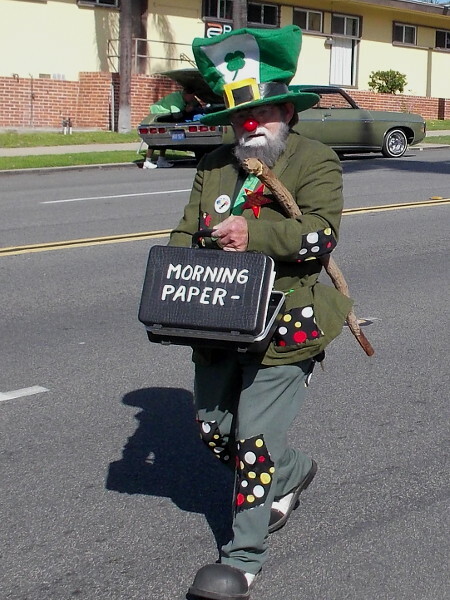 This funny fellow was carrying the Morning Paper down Sixth Avenue. 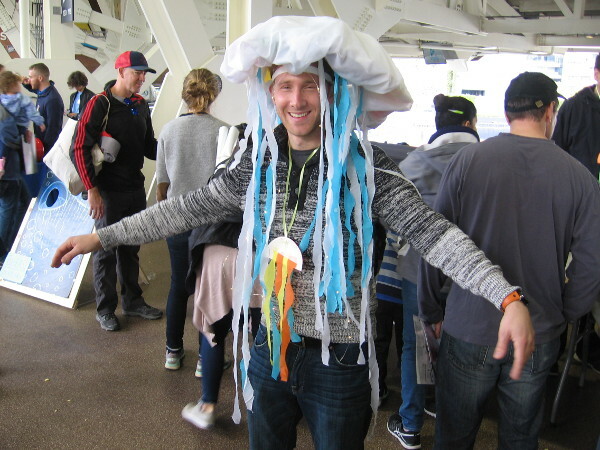 Why is this silly guy acting like a jellyfish. 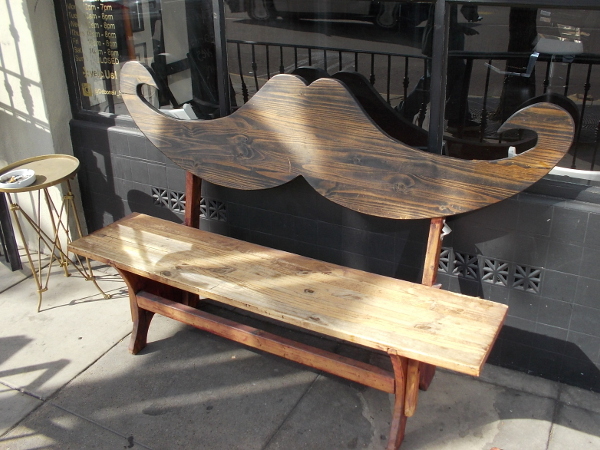 A bench shaped like a mustache. A fun sight in front of a barber shop. And here’s something scary! It’s probably an old disgruntled lighthouse keeper in a yellow slicker cleverly disguised as a monster. Just my wild guess. 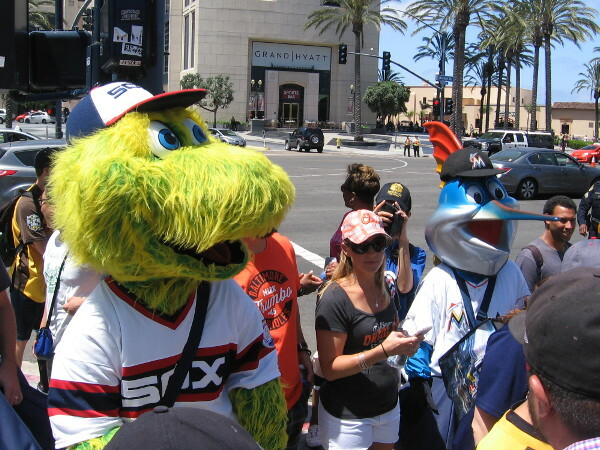 Before the official start of the 2016 MLB All-Star Game Red Carpet Parade, team mascots begin down the route through downtown San Diego. 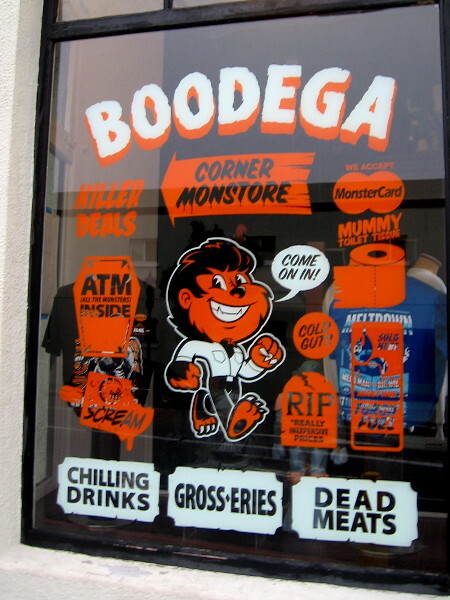 A wonderfully bizarre downtown San Diego poster. 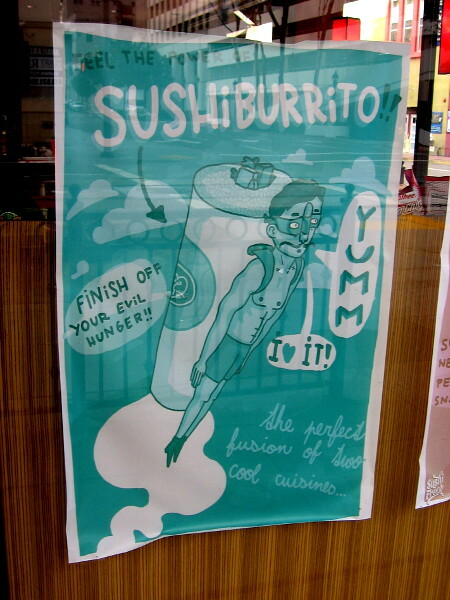 Fear the power of Sushi Burrito. Finish off your evil hunger! Perhaps this chili was the winner. 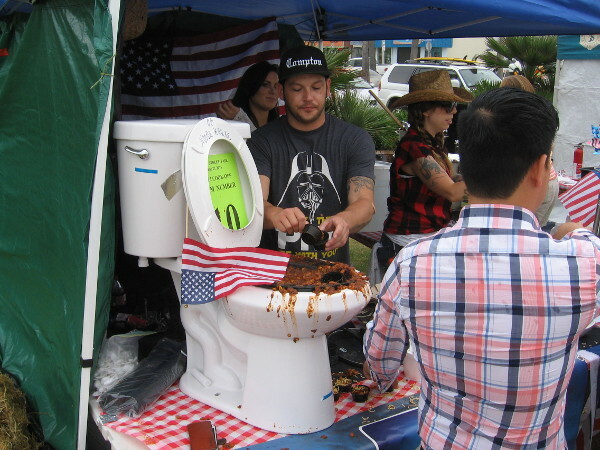 Looks tasty, if you don’t mind that it’s served from a toilet! 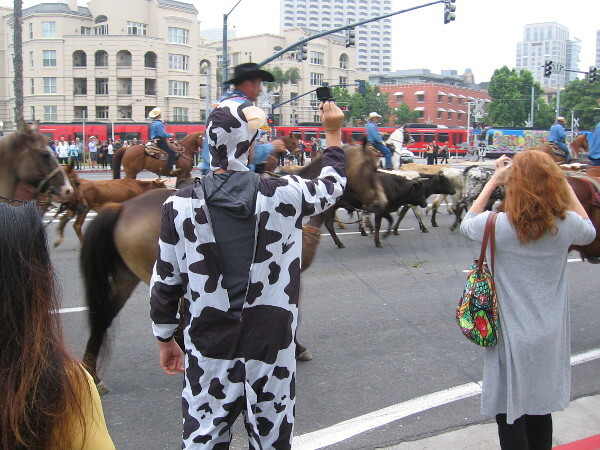 A guy in a crazy cow costume gets a photograph of the cattle drive. 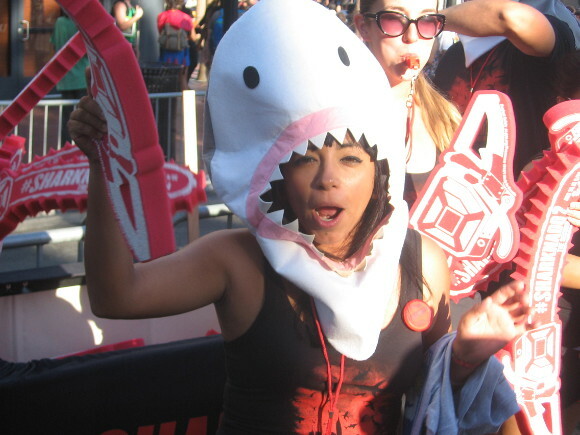 Crazy people wearing shark heads were promoting Sharknado 2. A very funny utility box. 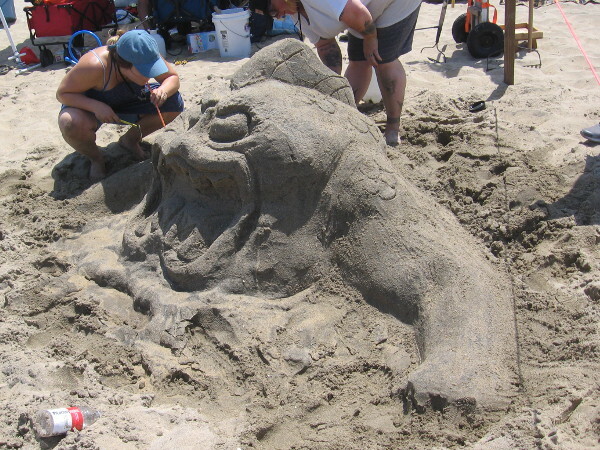 This side shows a woman at the beach covering the eyes of a small boy. A funny sign on the sidewalk near Cooper’s Market and Cafe. 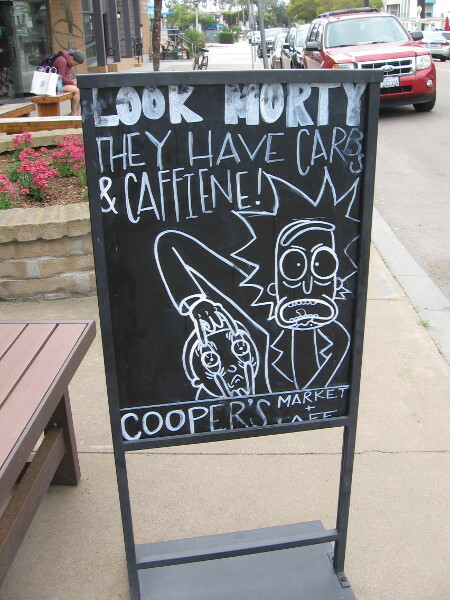 Look Morty, they have carbs and caffeine! 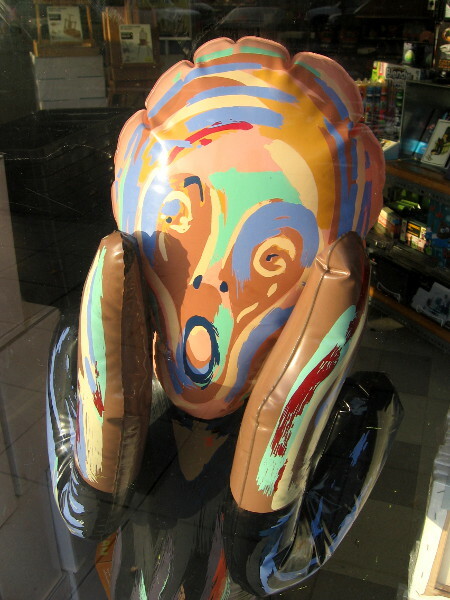 A funny inflatable in a shop window. The holidays are over! Time for The Scream! Posted on August 27, 2018 Tags absurd, bizarre, blog, blogging, comedy, crazy, fun, funny, humor, laughter, photography, silly, smile, weird3 Comments on Funny photographs from the past five years! 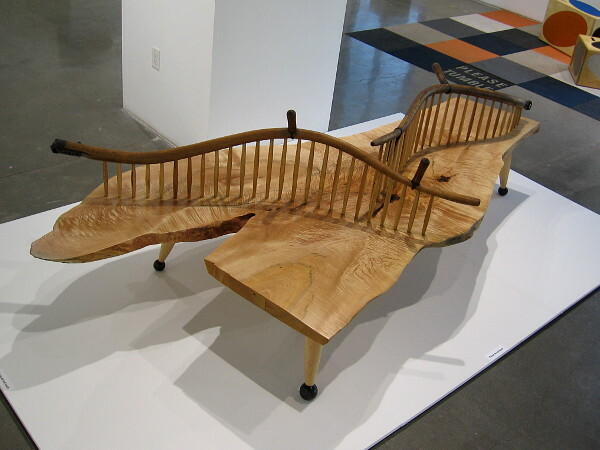 Cleverly designed furniture is surprising, playful art! 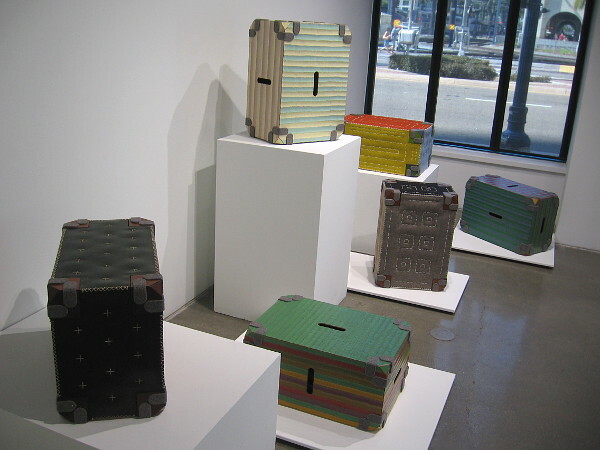 Artwork now on display in the SDSU Downtown Gallery includes extraordinary furniture! 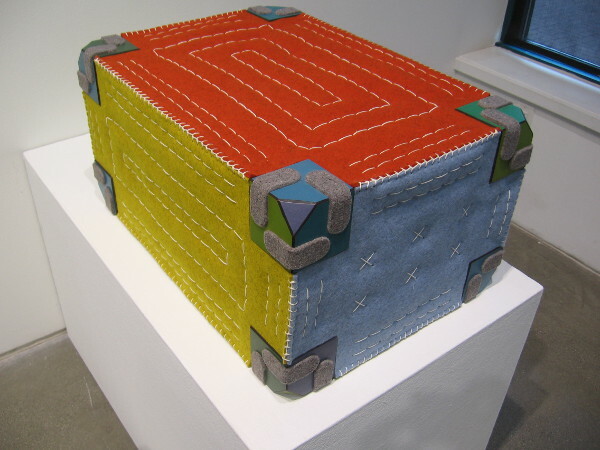 Some fantastic, highly innovative art is now on display at the SDSU Downtown Gallery. 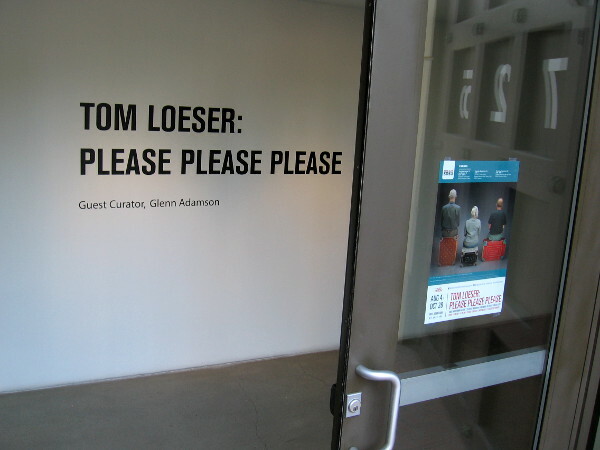 Tom Loeser: Please Please Please is the title of the surprising exhibition. Walk through the door of the SDSU Downtown Gallery and you might not be sure whether you’ve entered a bizarre furniture and hardware store or a dream-place where art conforms to your body. Those abstract paintings on the wall actually unfold into chairs! 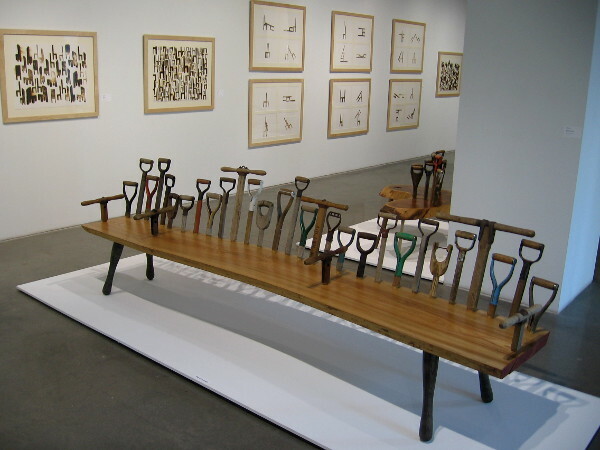 Those shovel handles in a row form the back of a beautifully crafted wooden bench! That colorful “luggage” tossed in a heap in one corner seems more appropriate for a comfortable living room than a cargo hold! 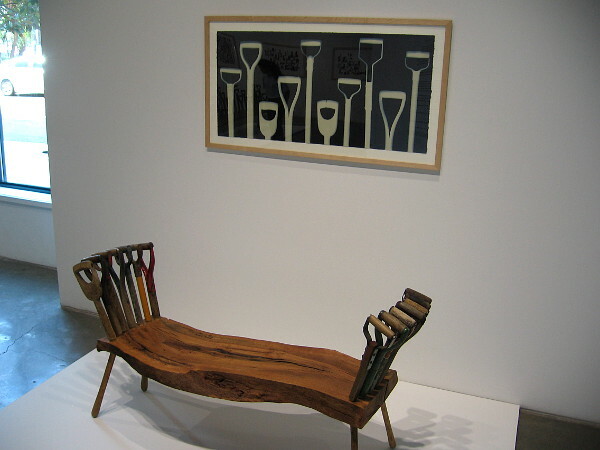 According to a sign in the gallery, Tom Loeser imagines new ways that the body, furniture and space can interact. He wonders: if the furniture we sit on were totally different, how might our lives be different too? I can tell you resting on these pieces (and you’re allowed to actually sit on a few of his tumblers) would put me in a very creative and happy state of mind. As I sat I might gaze at Tom Loeser’s artwork on the gallery’s walls, which includes fantastic blue cyanotypes and strangely elemental pyrography. 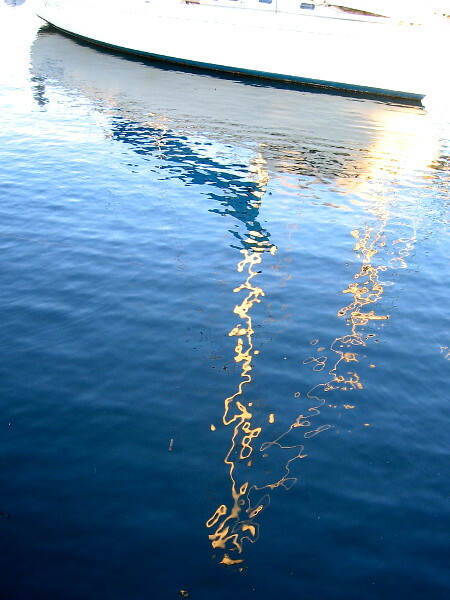 Transformed by the artist’s genius, ordinary objects seem to radiate a weird spiritual essence. The images, like his furniture, seem to present a vision of unexpected potentialities in our practical, solidly physical world. If you love really clever art, check out the SDSU Downtown Gallery before this exhibition ends on October 28, 2018! 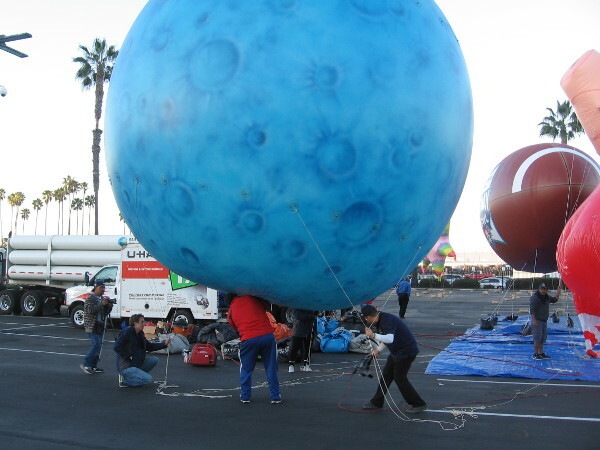 The art exhibition Tom Loeser: Please Please Please is now showing in downtown San Diego. 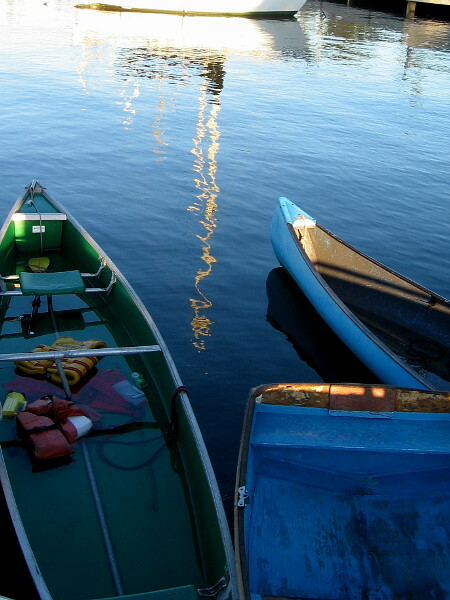 Two works of art by Tom Loeser. Not a Dozen Even, 2014, cyanotype. Double Dig, 2016, white oak and shovel handles. 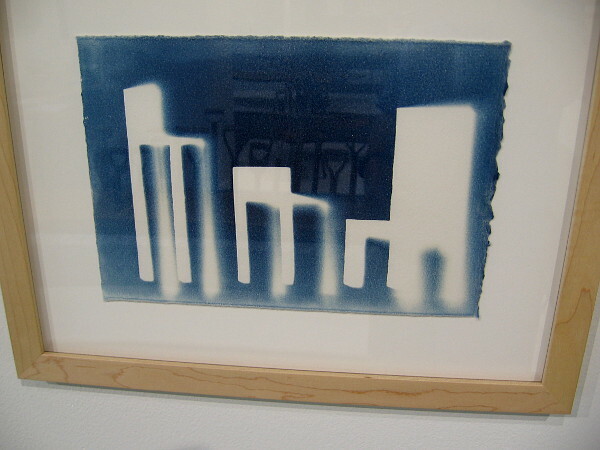 S/M/L, 2014, cyanotype by artist Tom Loeser. A room full of practical objects made dreamlike. 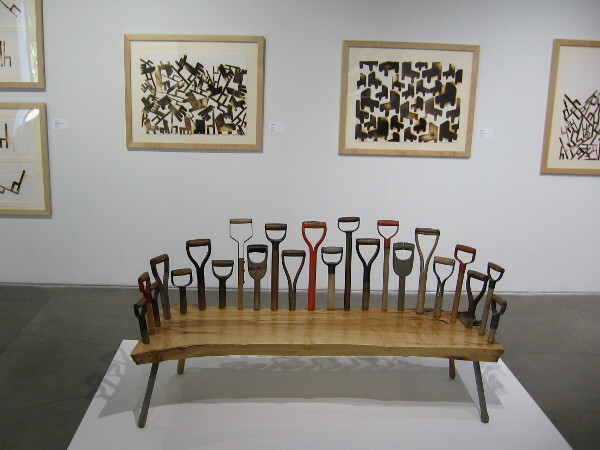 Dig for Three, 2015, walnut and shovel handles by artist Tom Loeser. LA/Chicago/New York, 2016, plywood, wood, felt, paint by artist Tom Loeser. A colorful tumbler that can be sat upon comfortably any which way. 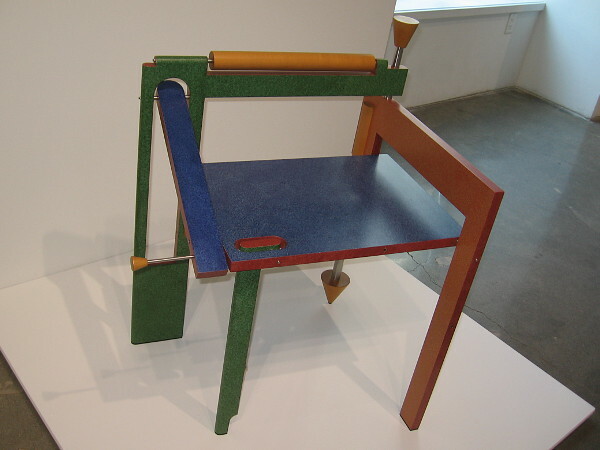 Folding Chair, 1987, painted plywood, maple, stainless steel by artist Tom Loeser. Scythe by Scythe, 2016, maple, hickory, scythe handles by artist Tom Loeser. 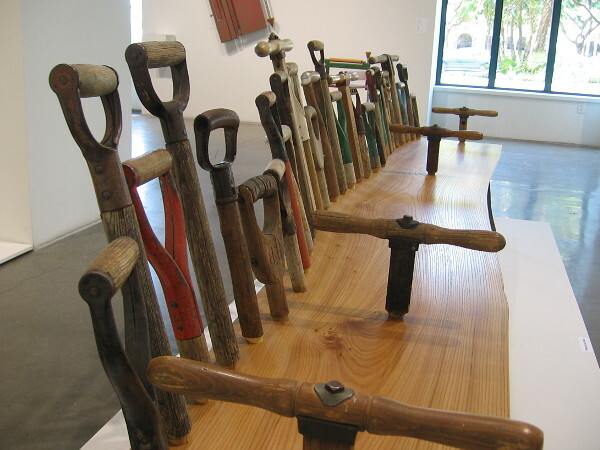 Posted on August 12, 2018 Tags art, artists, bizarre, creativity, design, downtown, furniture, genius, museums, san diego, sdsu, strange, weird, woodLeave a comment on Cleverly designed furniture is surprising, playful art!